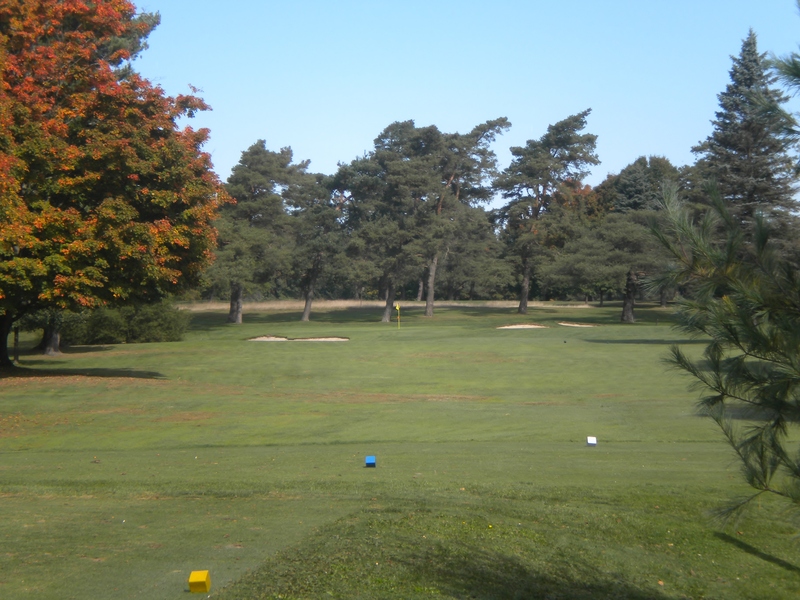 Click on the image to offer your own friendly advice on how to play each hole. 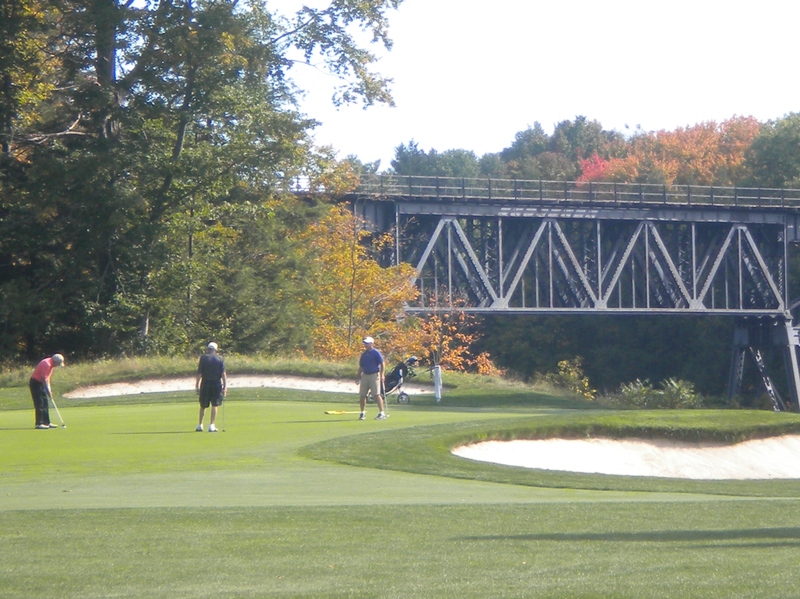 It’s easy to get distracted standing on #12 green, looking into the gorge. 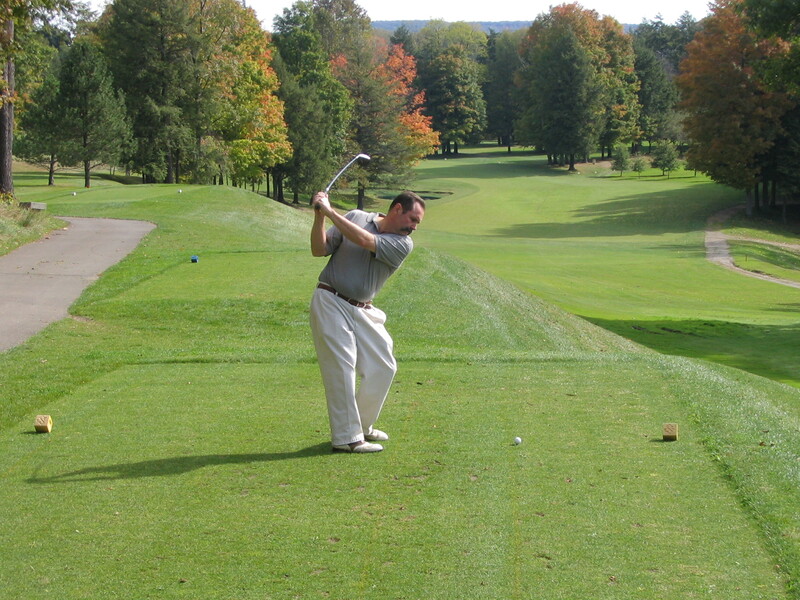 Enjoy the golf and the beautiful scenery. 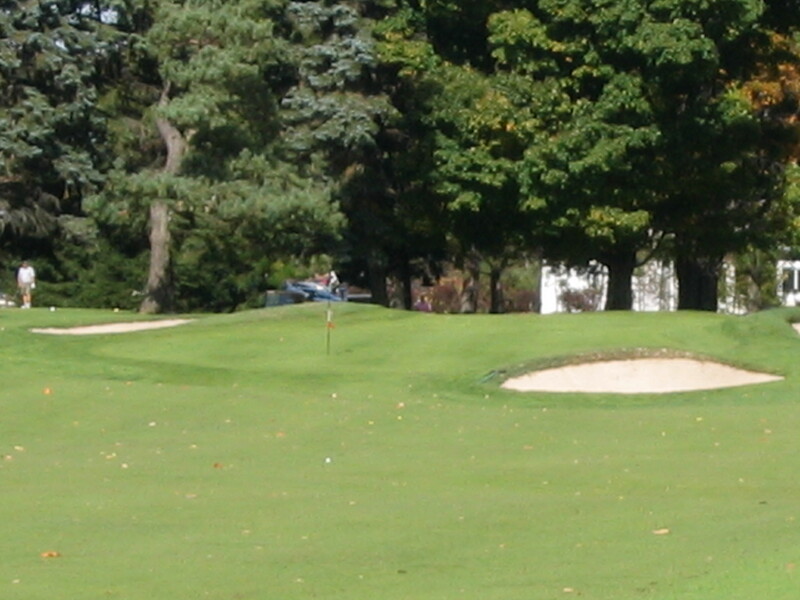 #2 is a birdie hole, but watch out for the bunkers off the tee. 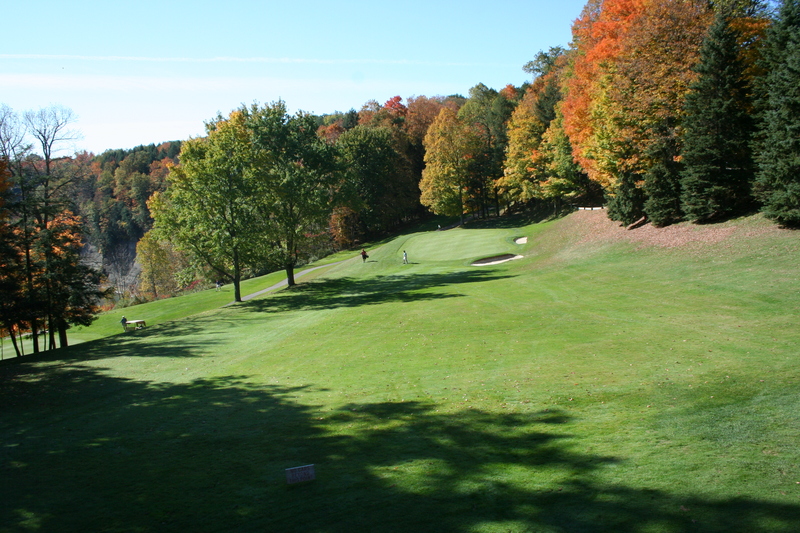 #3 is a straight forward par 3 with a tricky green. Don’t go long! 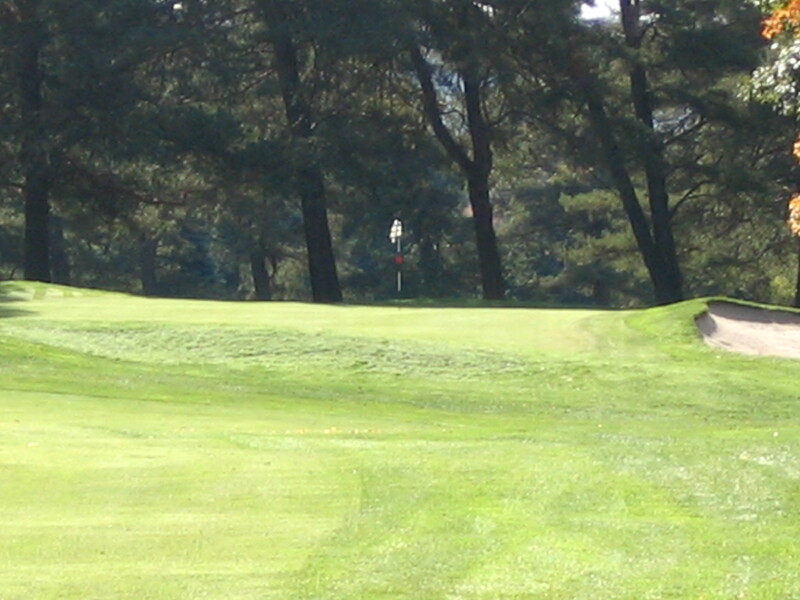 #4 is a short par-4, requiring both good decisions and good shots. 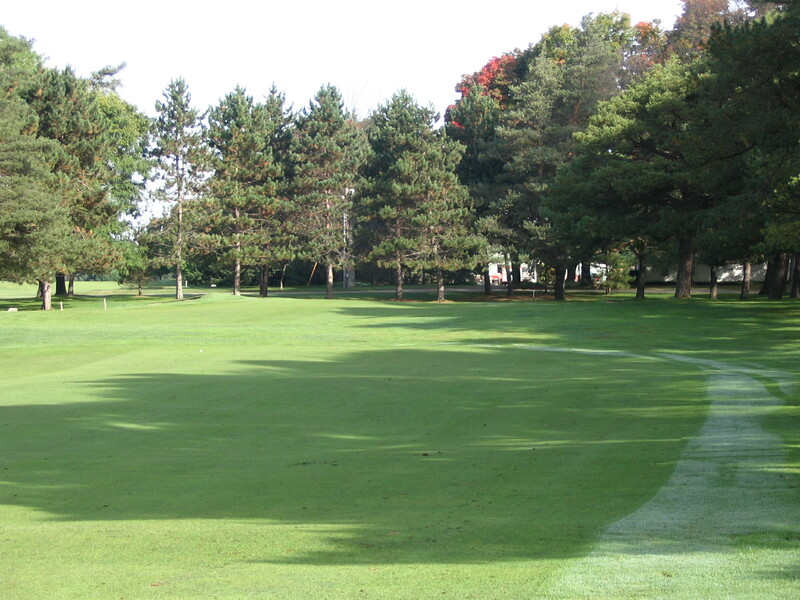 #5 plays long with OB on the right and a green that slopes front to back. 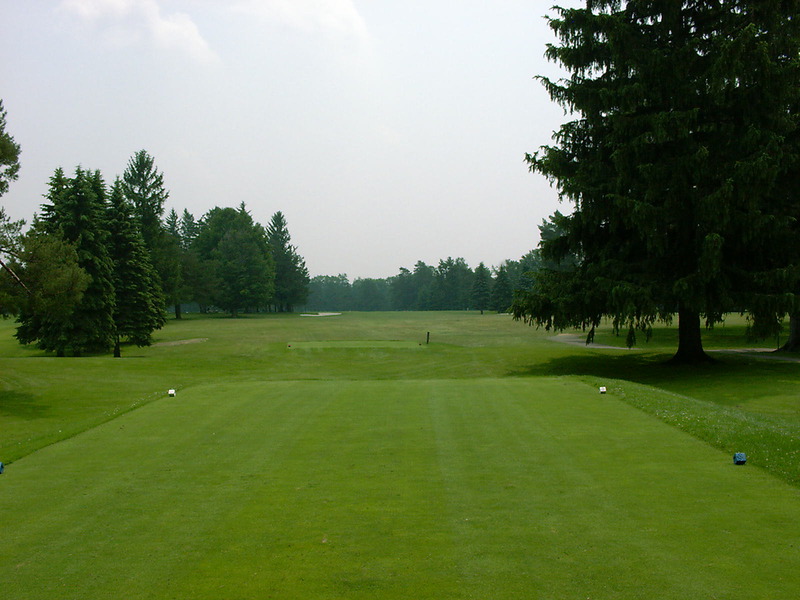 #7, the number 1 handicap hole, is a great par 5. 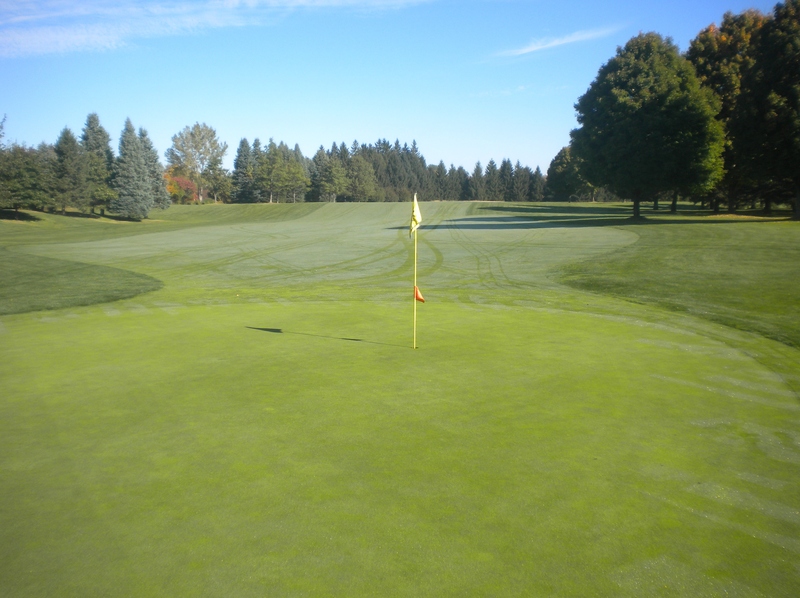 Learn the hard way to hit 3 wood, 3 wood, wedge and 1-putt for a birdie. #8 almost always plays into the wind. Take one more club. 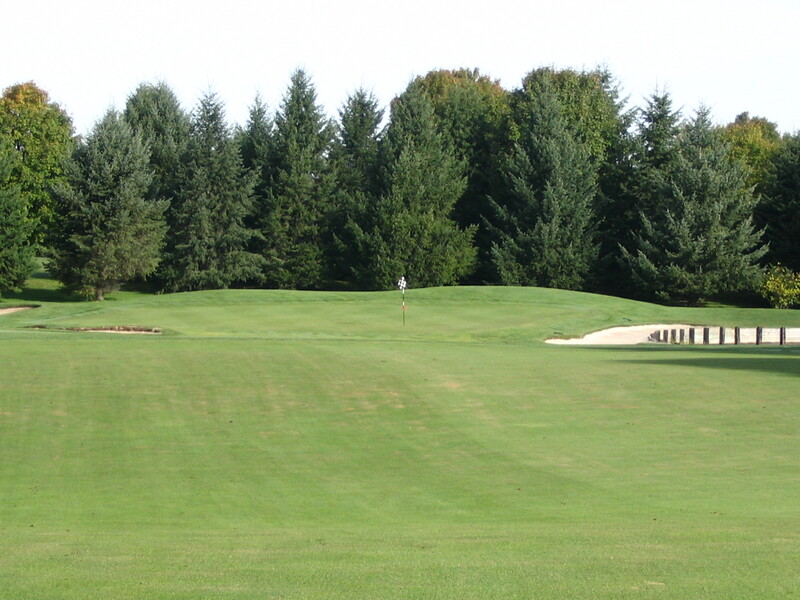 #9 is a long par-4, usually into the wind. #10 – You guessed it. Short and right comes back off the green. 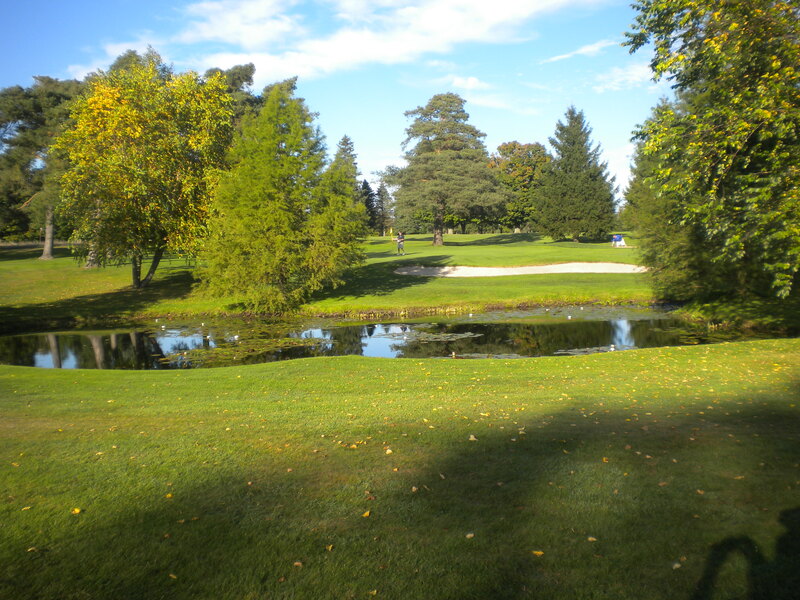 This innocent little pond comes into play on the tee shot for both #11 and #17! 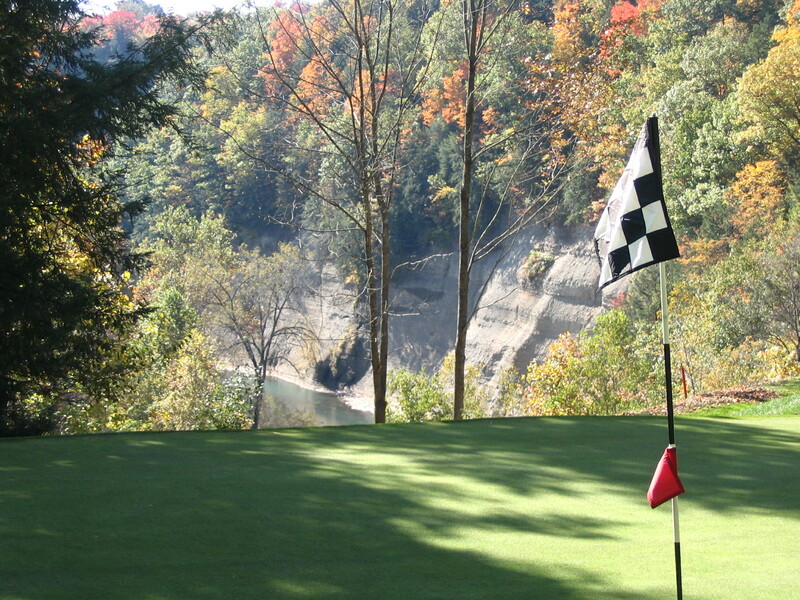 #12, our signature hole, has a fabulous view of the Cattaraugus Creek gorge. Do your guest a big favor. 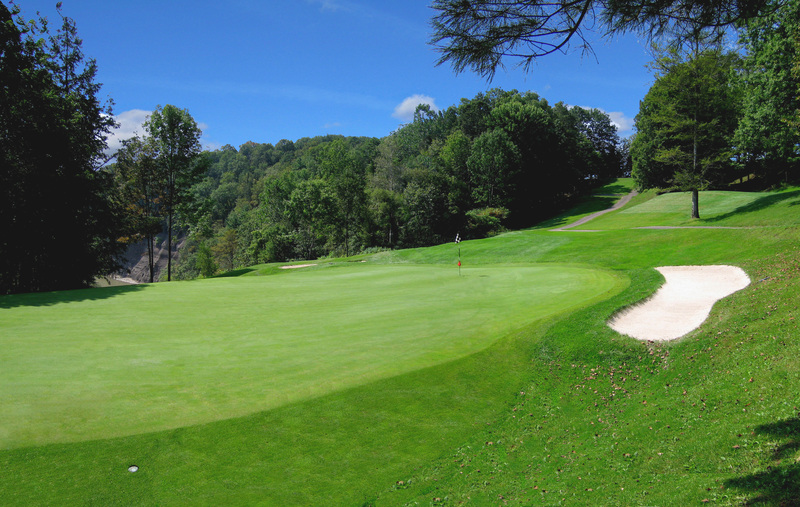 Putt first and let him watch it break toward the gorge. 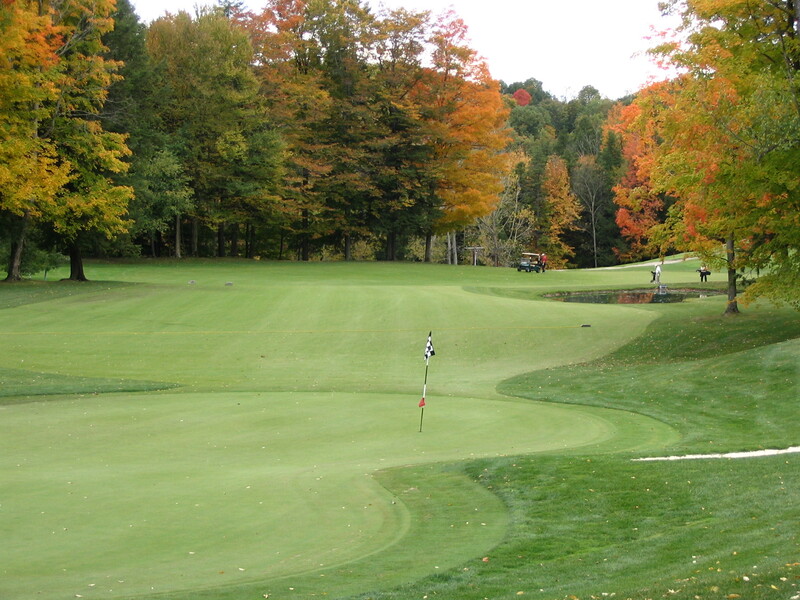 #13 is simply one great hole! 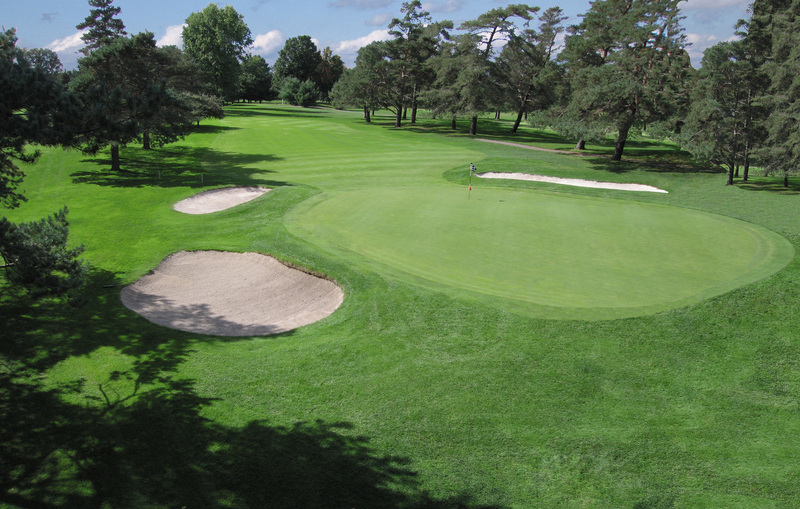 #13, our #2 handicap hole is a great test. 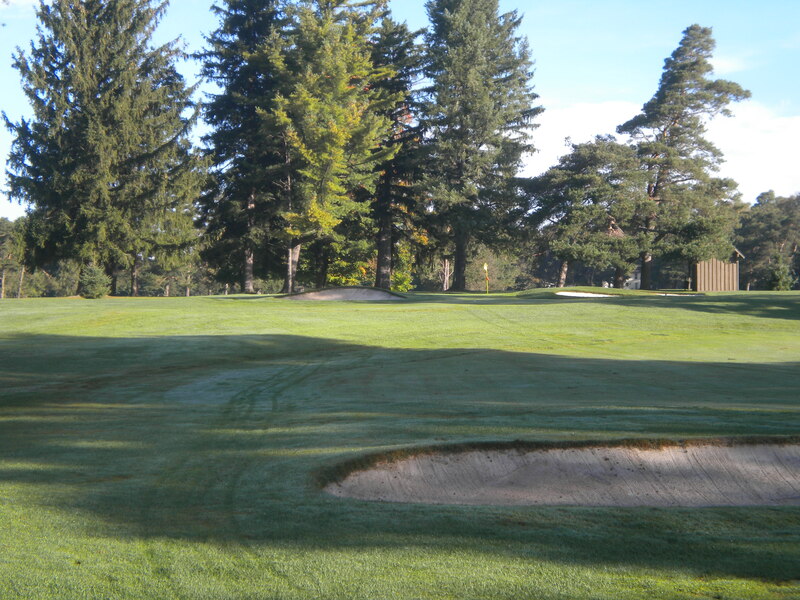 #14 is one of our wonderful ‘new’ holes constructed in-house by our talented grounds crew. 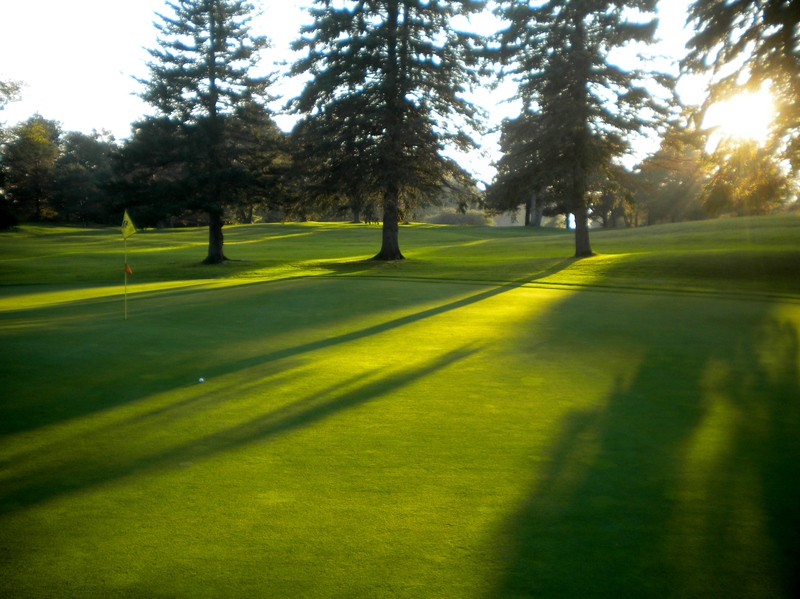 #15 – How do you make a short, uphill par-4 more difficult? 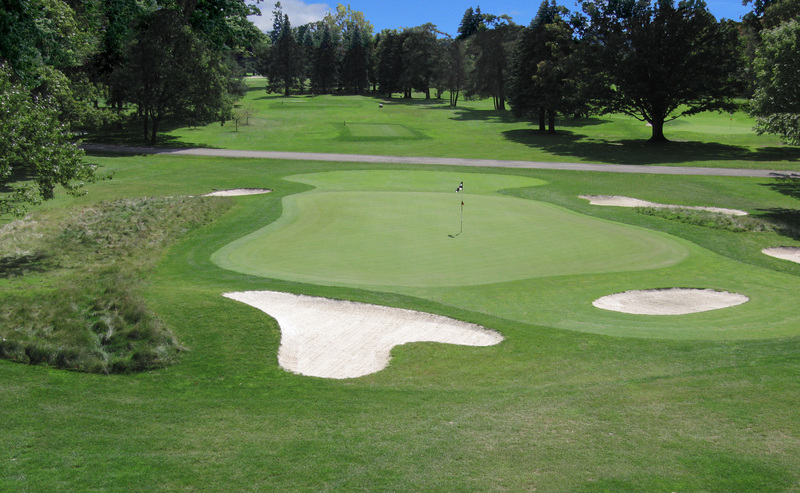 Put a mound in the middle of the green! 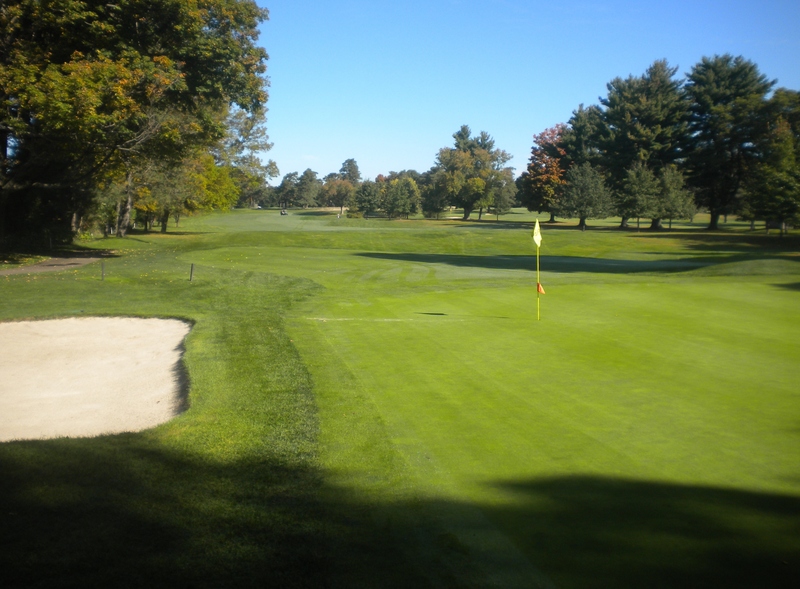 #16 requires a precise tee shot into the dogleg, then a wedge or short iron to a green with nowhere to bail. Right off the bank can get lucky, but left down the bank is dead. #17 is a tough par-3. 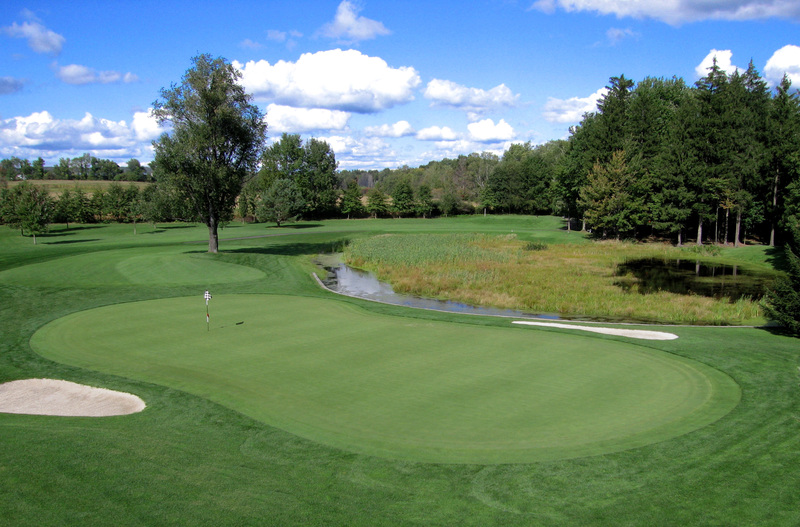 Remember the little pond on the left, and the green slopes front to back. #19? Really? Yes, this is the playoff hole. Gorgeous…who took these beautiful photos?